ISTE 2014 was held in Atlanta Georgia from June 28-July 1 at the Georgia World Congress Center and had over 16,000 attendees. It was a very memorable and insightful experience and my first time attending a conference with so many attendees. The theme this year was: Connected learning. Connected world. After reflecting on my ISTE experience, I gained the high level perspective that most sessions and keynotes were all contributing to the importance of personalized learning, authentic learning experiences and assessments to challenge students to gain the skills, mindset, attitudes and motivation to be successful no matter what challenges they face. An understanding of who we are as learners and educators and how we can excel in a changing 21st century was evident throughout the conference. The conference started off with an opening Keynote with Ashley Judd an actress and humanitarian. Her keynote though not focused on educational technology told her very personal story of her childhood filled with molestation, abandonment and a dysfunctional family. She reminded educators to not underestimate their ability to make a big impact in a troubled child’s life with seemingly little things like words of encouragement and eye contact. 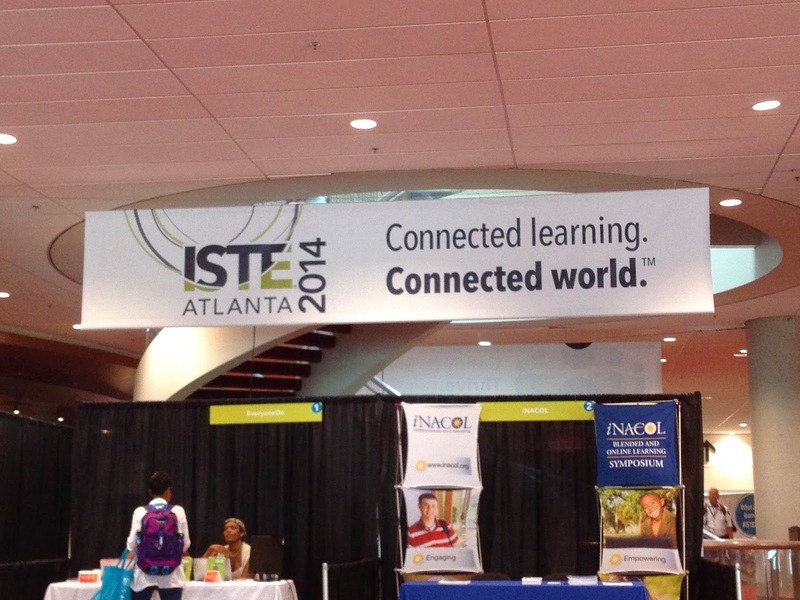 See ISTE attendee thoughts about her keynote below. 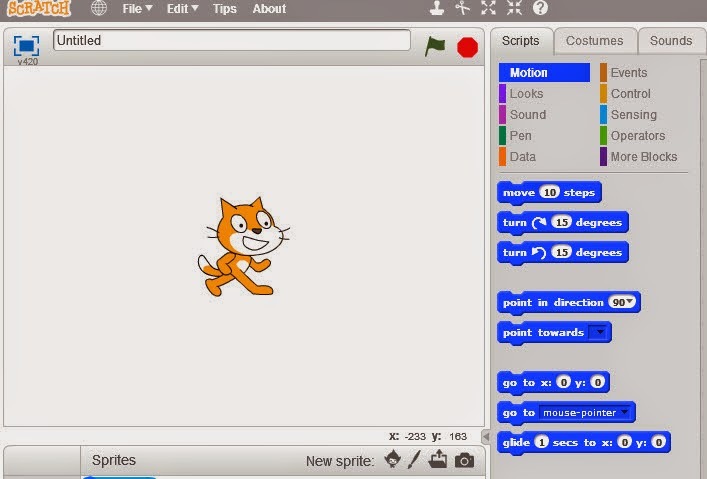 What can Educators Learn from MOOCs & Learning Games? What does the legislature need to do to support this? What does innovative 21st century learning look like? How we are impacting community, society? Kids are more in tuned with their outside interests then with schools. Schools are not in tuned with their passions. Can we do this in school? What you want learning to look like? What kind of thinker do you want your students to be? Students are more aware of their collaboration. Their visible thinking generates more discussion. Students are more apt to write out a practice problem on the tables than in their notebooks. Maybe the erase-ability lowers the risk..
We started looking at different things? What if we all started working together? We get asked to do something we know NOTHING about, and we just say “Yes”. The desire to invent, the desire to create was what drove you? What if it gave you the courage to do something different? We asked our students to be a little more self-sufficient? BEFORE we made them more group-sufficient. We accepted the fact that we don’t have to be pigeon-holed into our subject areas? We abandoned our comfort zones? We dress and act differently for our kids, why don’t we do it in other areas? 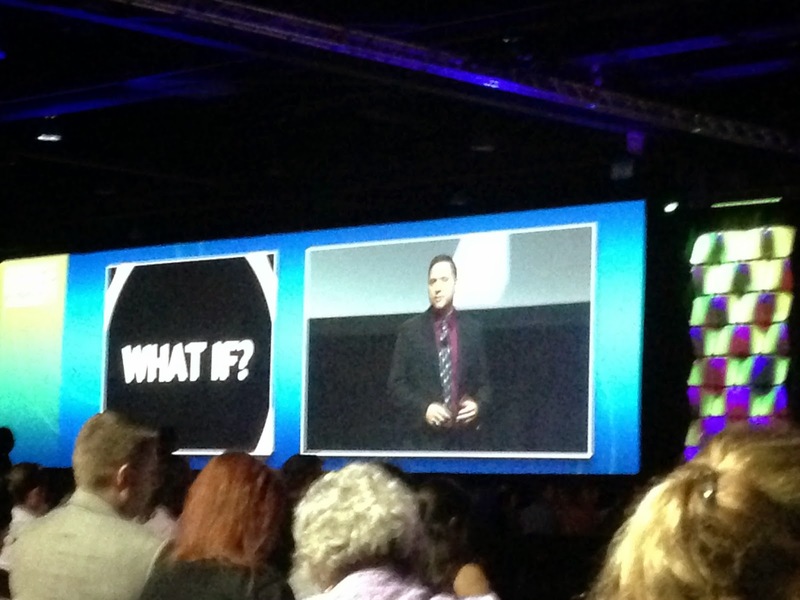 What if we got uncomfortable for our profession? It’s time we got uncomfortable!